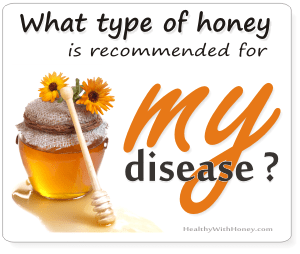 Trigona honey health benefits have been a little documented based on traditional claims. This honey is also known as kelulut honey (especially in Malaysia), as stingless honey or as pot honey. – Trigona bees have a higher tolerance to pests and diseases. Scientists said this may be due to their smaller size and the composition of their comb. While Apis Mellifera build their comb from pure beewax, Trigona bees mix the wax with propolis, adding thus a natural antibiotic to their protective walls. – Beekeepers in Malaysia say they do not require maintenance feeding (usually sugared water) as they store surplus pollen throughout the year. In handling these hives beekeepers do not harvest all the honey in the hive – leaving at least 20% for the colony. The harvesting is done only during honey flow seasons when the bees can still forage for food, and avoid raining seasons. – Trigona bees are good pollinators, just like Apis Mellifera. But a beekeeper doesn’t have to transport the whole hives to another crop to make pollination. A Trigona hive can be easily split and transported to aid pollination of other crops. – Beekeeping is much easier. There is no need for equipment such as frames, wax foundation, queen excluder, smoker, honey extractor, protective clothes. The inspection is done every 3 or 4 months, while at a regular hive it is done at least once a week. Downsides of Trigona bees compared to Apis Mellifera. – Due to their small size they can only harvest from a radius of 300 to 500 meters from the hive (compared to 5 km for Apis Melliflora). So this area should be filled with flowers for a good yield. That is why their hives are usually place in orchards. – They produce a tine quantity of honey. One hive can make ½ kg per year, while an Apis Mellifera hive produces 30kg/year. – Trigona bees live in geographic areas that are susceptible to frequent typhoons, which usually wipe out the harvest and their whole colonies. 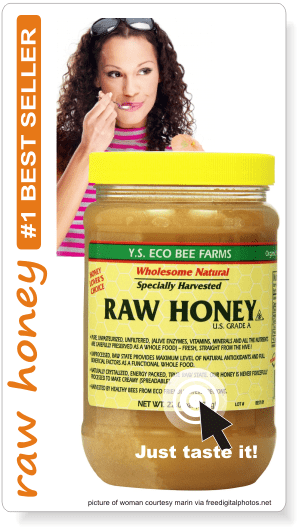 ​How is Trigona bee honey compared to Apis Mellifera bee honey? – Fewer. Such small bees (3 to 8 mm) cannot produce much honey. Beekeeping is focused on being first lucrative, honey is both food and medicine and it brings a lot of money. Bigger domesticated honey bees can offer that, even f they sting a lot. – It is multifloral. There are chances to find coconut monofloral honey produced by trigona bees, but usually it is harvested from a varietal of flowers, during the entire summer. So, the honey may have a certain predominant flavor, but this doesn’t make it monofloral. On the other hand, Apis Melliflora bees can produce monofloral honey or multifloral honey, depending on where their hives are taken. – It has a different color, taste and viscosity. Trigona honey is much runnier than that made by Apis Mellifera bees. – It’s unique. Coming from different places, the source of nectar is different. We might be tempted to say that tualang honey and trigona honey should be almost the same, as they are both produced in the rainforest of tropical regions. But is not. First of all tualang honey is produced by the largest bees on the planer, Apis Dorsata, while trigona honey (aka kelulut honey) is produced by the smallest. Their enzymes are different, the way they make honey is different. Secondly, Apis Dorsata are big bees and cannot collect nectar from tiny flowers, which are instead visited by Trigona bees. 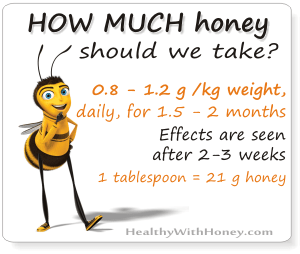 Hence these honeys have different nectar, different taste, different composition. – It’s healthier. Malaysian Agricultural Research and Development Institute (Mardi) says that stingless bee honey is twice as nutritious as ordinary honey. Well, there is still need for more research and scientific studies, as till now little information is available. · cures burns, carbuncle, boils and diabetic wounds. • Trigona carbonaria, was one of the 11 types of stingless honeys studied by Boorne et al. in 2010, that showed antimicrobial activity against several types of microorganisms collected from thirteen clinical samples in addition to standard reference strains. • The study from 2013 conducted by Zainol MI investigated antibacterial activity of five varieties of Malaysian honey (three monofloral; acacia, gelam and pineapple, and two polyfloral; kelulut and tualang). The results showed that Malaysian honeys: gelam, kelulut and tualang, have high antibacterial potency derived from total and non-peroxide activities, implying that both peroxide and other constituents are mutually important as contributing factors to the antibacterial property of honey. • Chanchao et al. showed in 2009 that Trigona laeviceps, a stingless bee found in Thailand, produces a honey with antimicrobial activity against several types of bacteria (E. coli and S. aureus), the fungal strain (Aspergillus niger) and 2 types of yeasts (Auriobasidium pullulans and C. albicans). • Tetragonisca angustula (T. angustula), a stingless bee commonly found in Brazil and Mexico, produces honey that has been well documented and was found to possess good antimicrobial activity against the bacterium S. aureus (according to Miorin et al., 2003). – yeasts such as Candida albicans and Saccharomyces cerevisiae. Sgariglia et al. also confirmed in 2010 the antibacterial activity of T. angustula honey on Gram positive bacteria such as Staphylococcus aureus and Enterococcus faecali, as well as coagulase-negative methicillin-sensitive and Gram negative bacteria such as P. aeruginosa and E. coli. Kek S. P et al showed in 2014 the antioxidant properties of Trigona bees in their study “Total phenolic contents and colour intensity of Malaysian honeys from the Apis spp. and Trigona spp. bees”. Vattuone et al. showed in 2007 that 2 types of stingless bee honeys: Trigona angustula and Plebeia wittmanni have good antioxidant activity. Another study conducted by Dda Silva et al., 2013 in the Northeastern regions of Brazil revealed that stingless bee honey from Melipona (Michmelia) seminigra merrillae possesses antioxidant potential. Furthermore, T. carbonaria, Melipona fasciculate, Melipona subnitida and Melipona aff. Fuscopilosahoneys showed significant antioxidant activity in vitro. 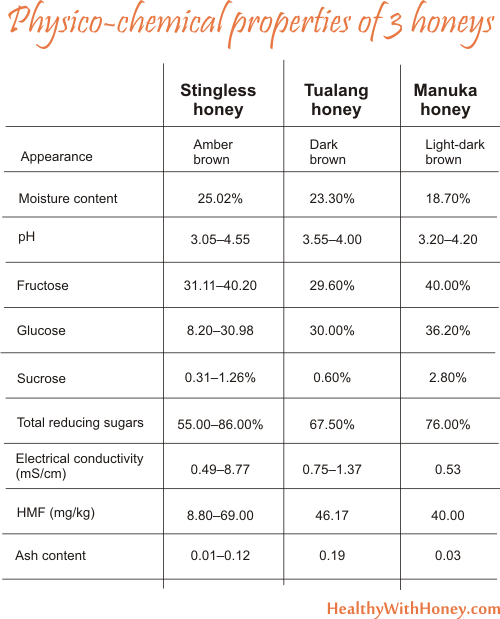 Among all stingless bee honey samples, T. carbonaria had the best antioxidant activities, indicating that the antioxidant potential of honey varies based on type. Due to its strong antioxidant activities, stingless honey could be one of the potential chemopreventive agents from natural resources. • The study from 2016, Chemopreventive Properties and Toxicity of Kelulut Honey inSprague Dawley Rats Induced with Azoxymethane , conducted by Latifah Saiful Yazan from the Department of Biomedical Science, Universiti Putra Malaysia, investigated the chemopreventive properties of kelulut honey towards Sprague Dawleyrats induced with AOM (colorectal cancer). The rats received 1183 mg/kg bodyweight of kelulut honey (trigona honey) – the dose was trying to mimic the way kelulut honey is being traditionally consumed by humans, which was a daily intake of 189.33 mg/kg, taken twice (in the morning and in the evening). The results showed that kelulut honey has chemopreventive properties in rats induced with colon cancer by reducing the development of ACF (aberrant crypt foci), AC (aberrant crypts), and crypt multiplicity. 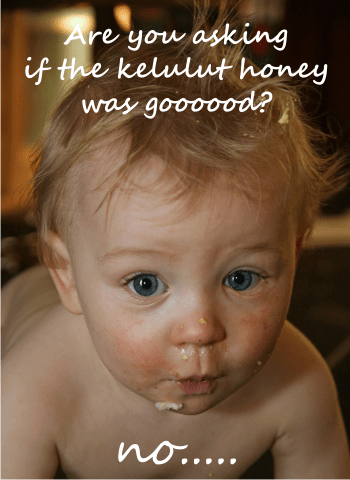 Kelulut honey was also found to be non toxic towards the animals. The propolis collected by stingless bees in Indonesia was proved to have anti-inflammatory properties. The study “Histological analysis of rat dental pulp tissue capped with propolis.”, by Sabir A et al from Indonesia, showed that direct pulp capping with propolis flavonoids in rats may delay dental pulp inflammation and stimulate reparative dentin. Melipona marginata, an endangered stingless bee species from Brazil, produces honey with unique physicochemical properties and a distinctive flavor. 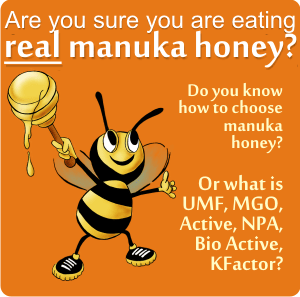 In one study conducted by Borsato in 2014, M. marginata honey showed anti-inflammatory effects when applied to the skin. Stingless bee honey also plays an important role in treating chemically induced cataracts. Honey from the stingless bee Melipona favosa exhibited activity against sodium selenite-induced cataracts in Wistar rats. Patricia et al showed in 2002 that the application of stingless bee honey as an eye wash agent has led to the retardation of selenite-induced cataracts in rats. 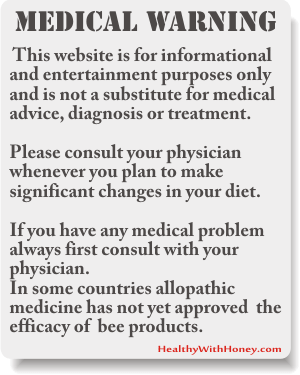 In addition, Meliponini honey has been used as an eyedropper to treat eyesight problems. Honey from the stingless bee species Tetragonisca is also used in the treatment of glaucoma and cataracts, as showed by Costa-Neto and Oliveira in 2000. Boorn et al. revealed in their study from 2010 the substantial antimicrobial activity of Australian stingless bee honey and suggested that stingless bee honey would also possess wound healing activity. Starting from these studies, we hope for more evaluation of the many potential biological and pharmacological activities of stingless bee honey, including in the treatment of diabetes, metabolic and neurological disorders, cancer, cardiovascular-disease-related complications and hypercholesterolemia and in wound healing. 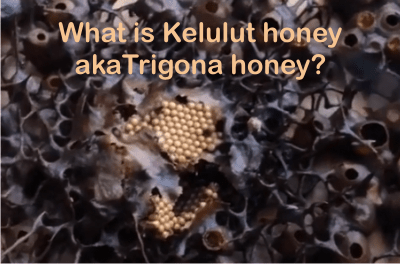 What is kelulut honey or trigona honey? What is HMF? An indicator of fake honey or processed honey.